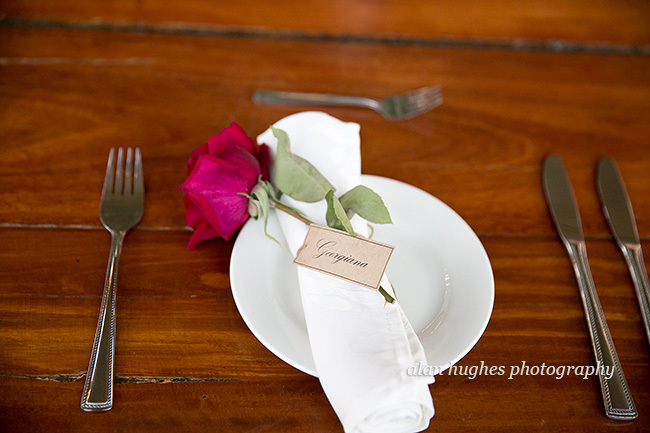 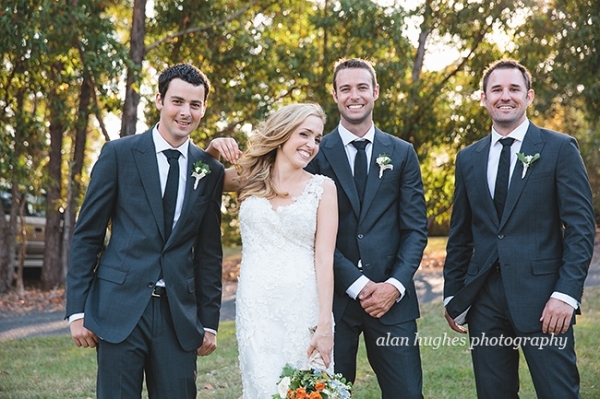 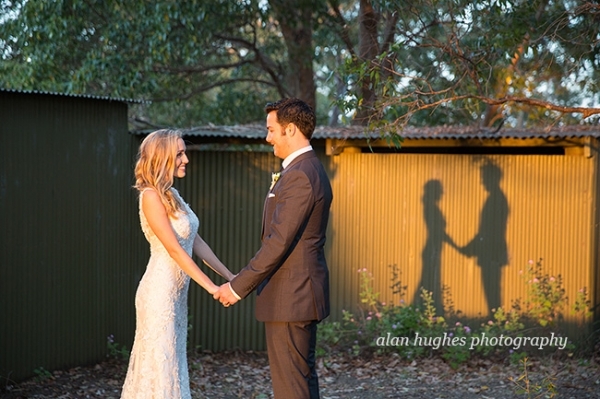 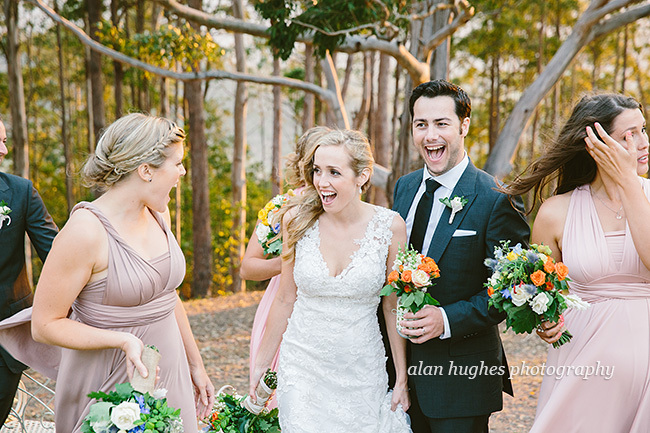 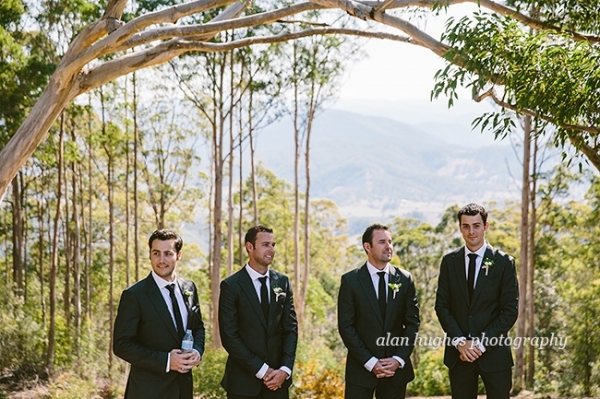 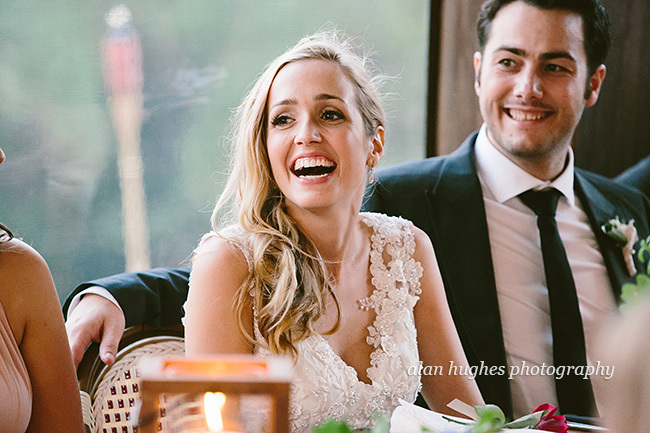 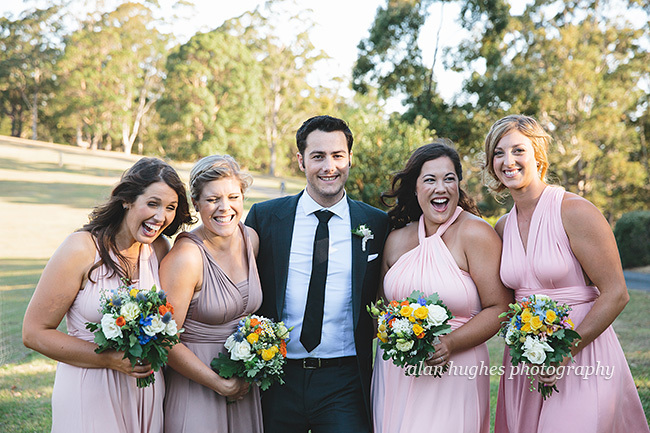 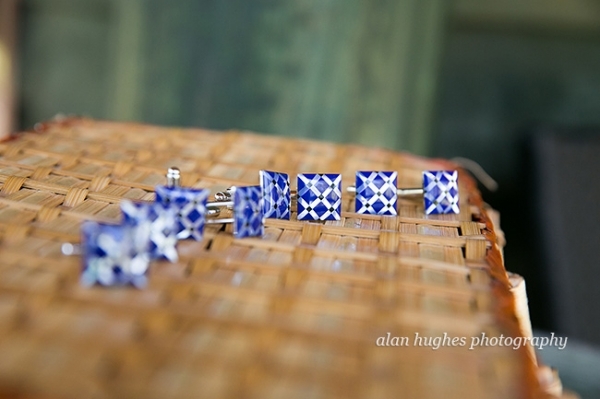 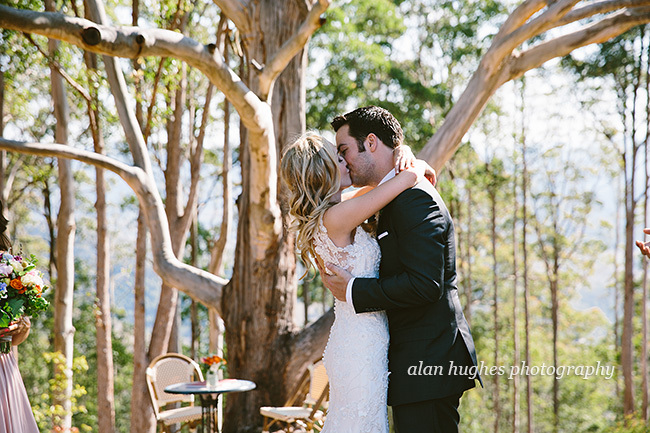 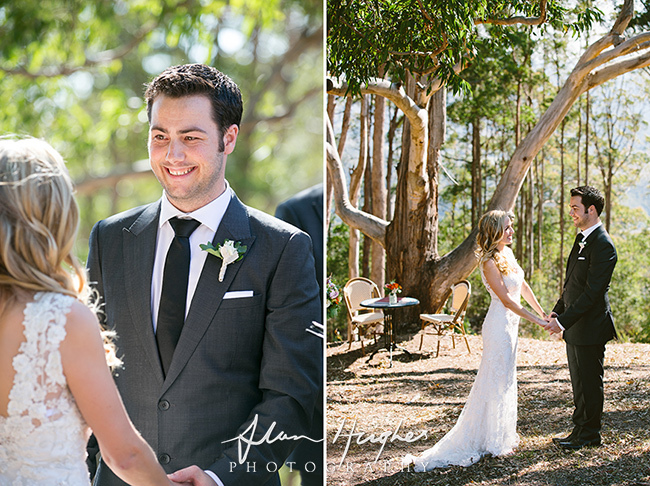 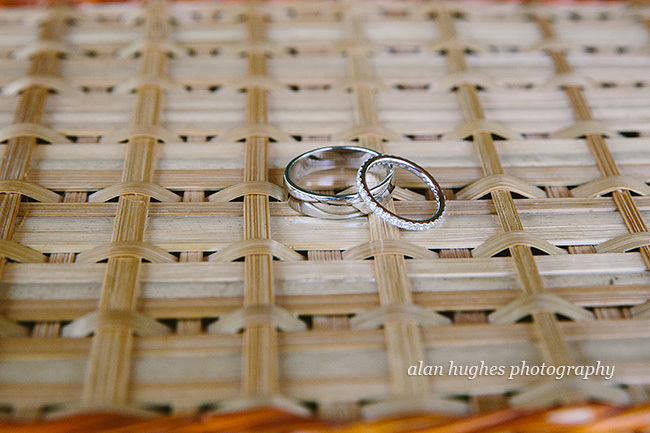 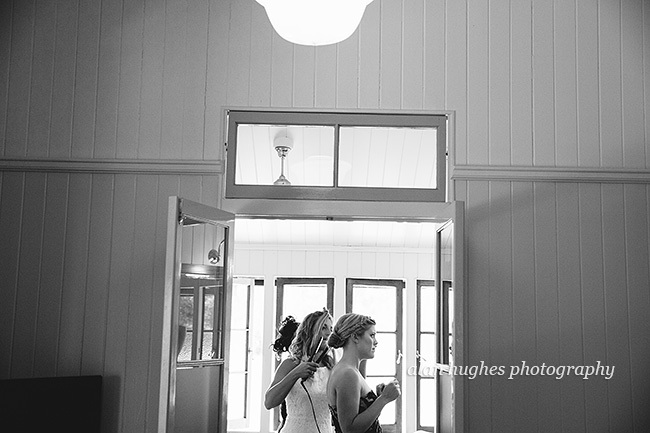 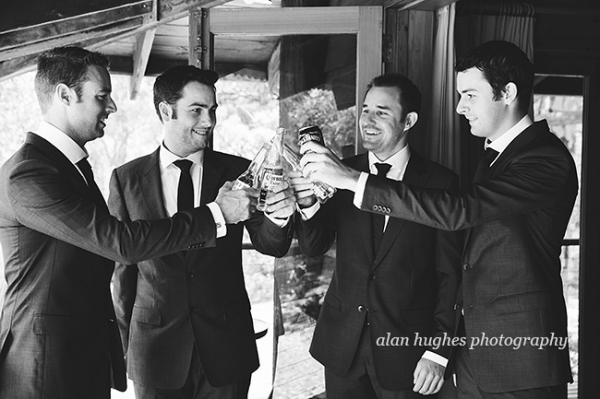 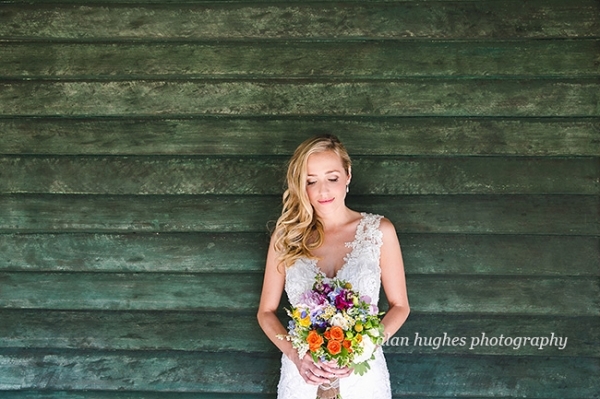 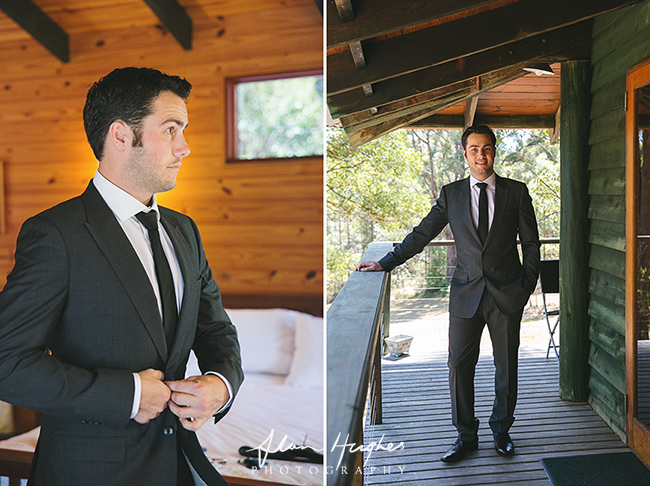 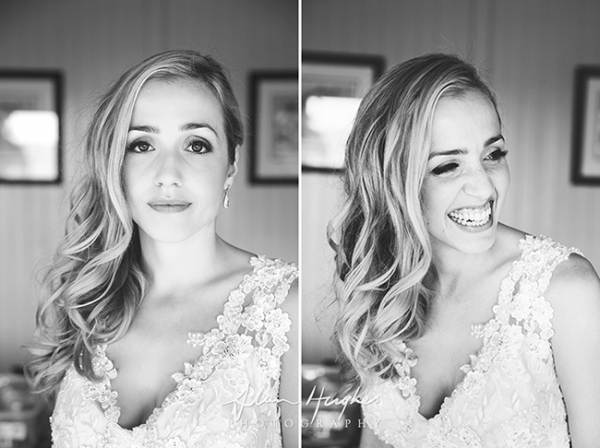 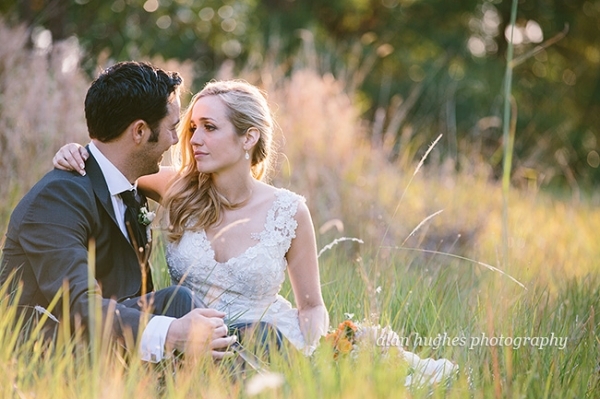 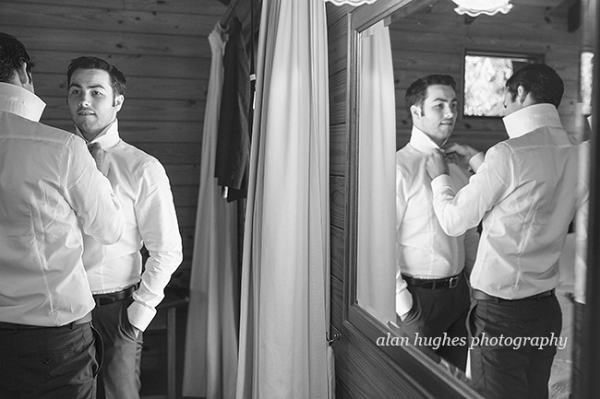 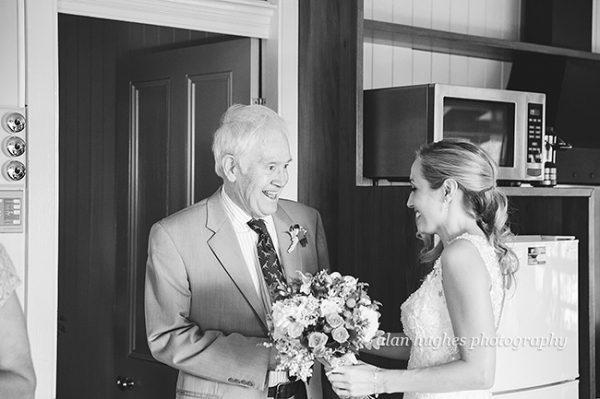 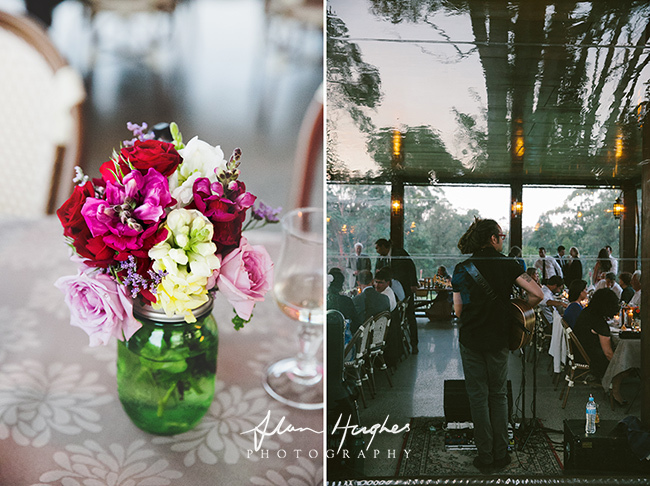 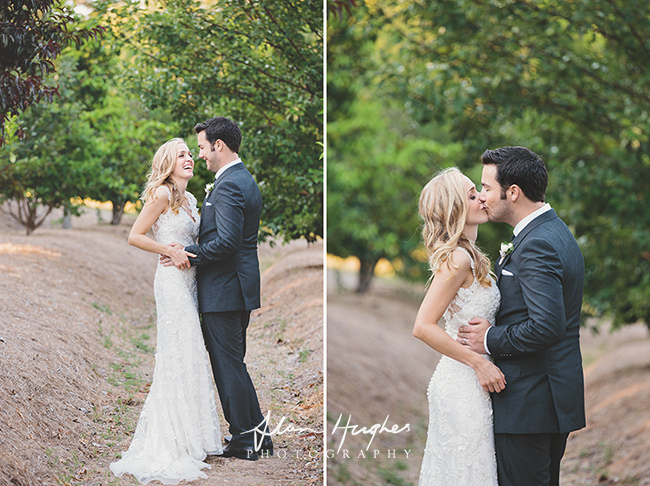 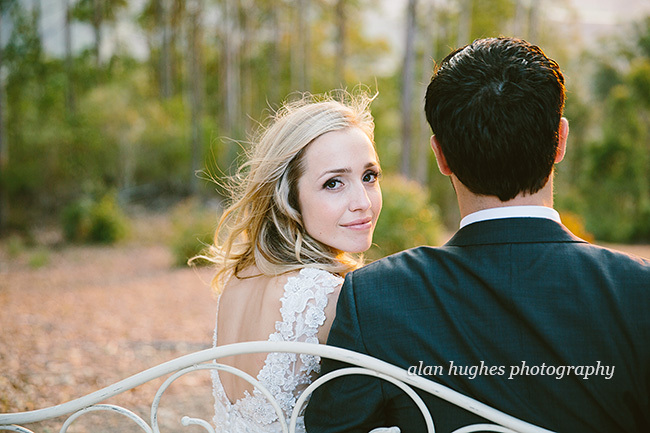 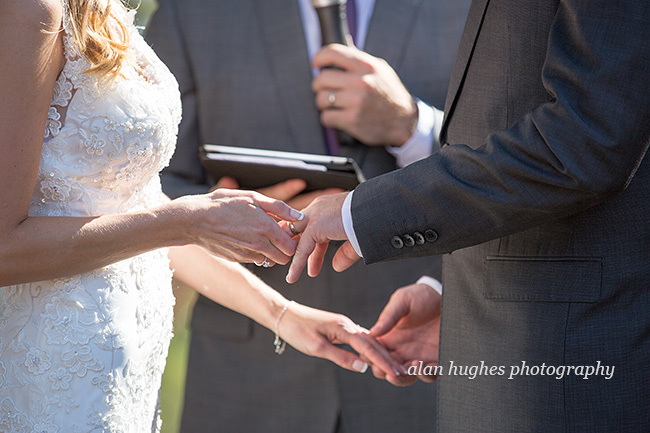 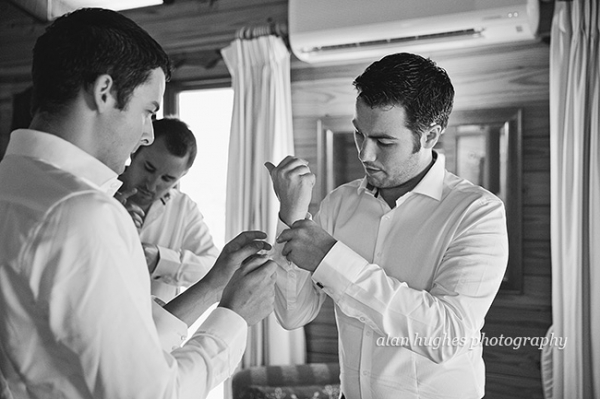 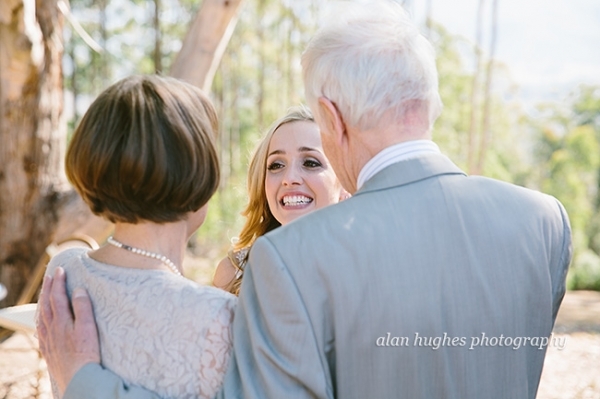 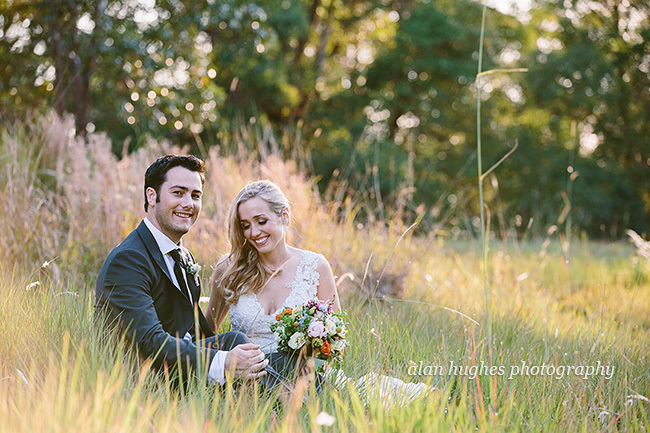 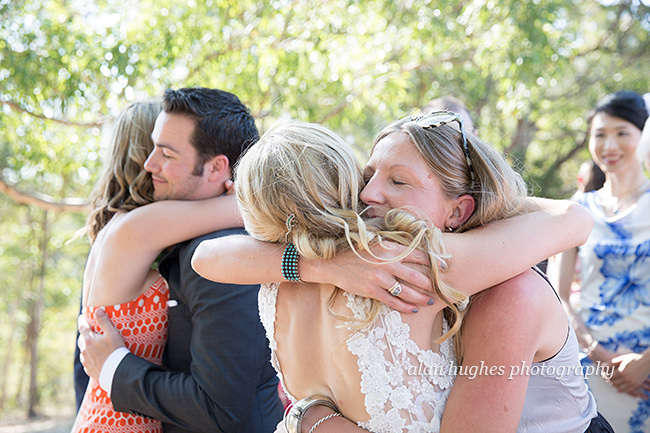 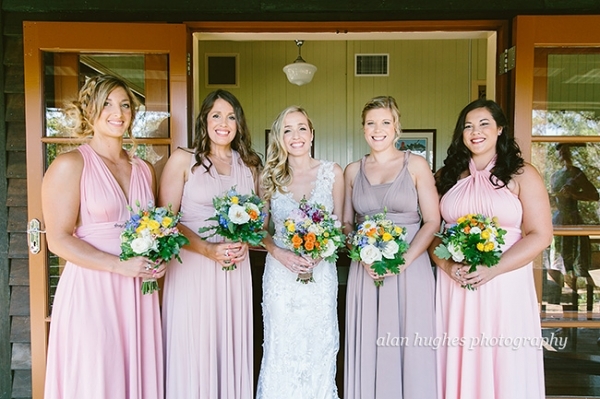 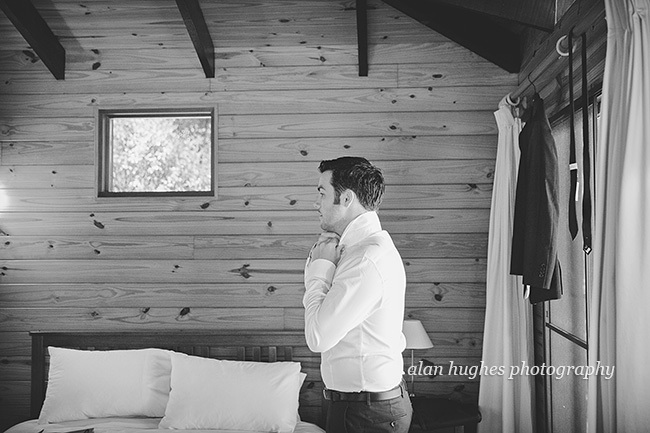 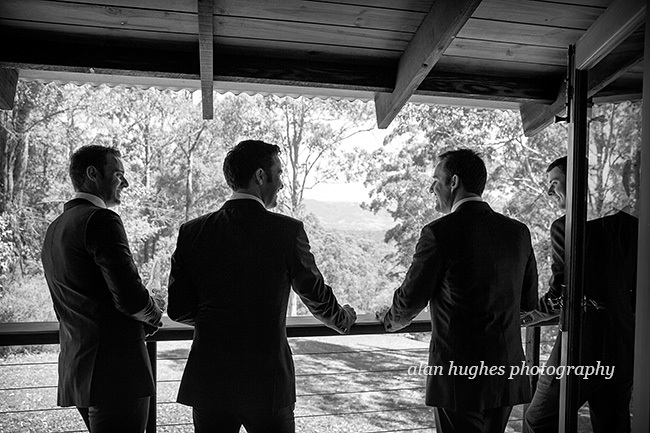 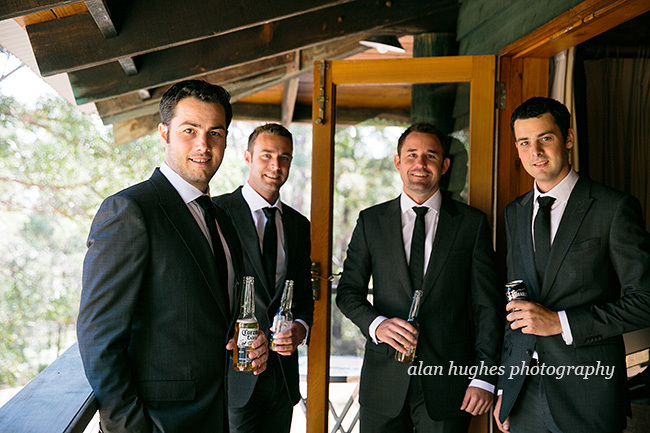 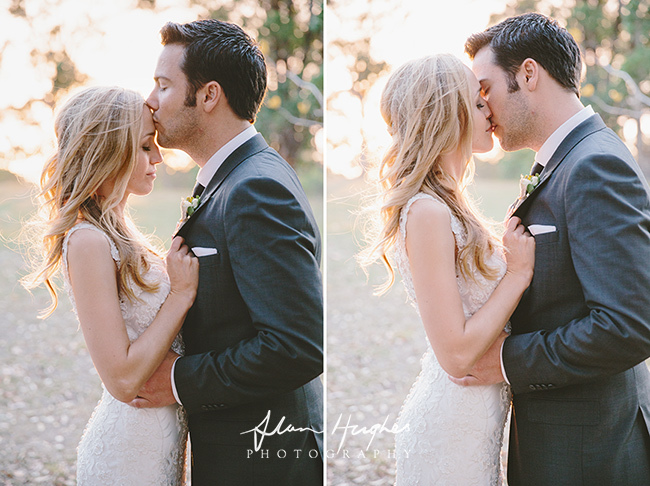 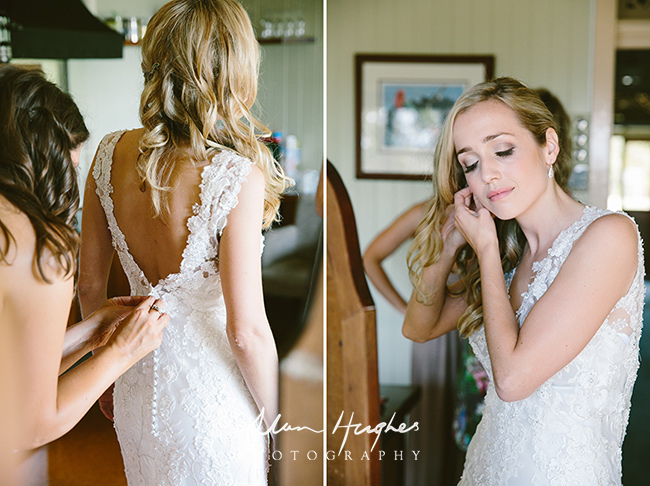 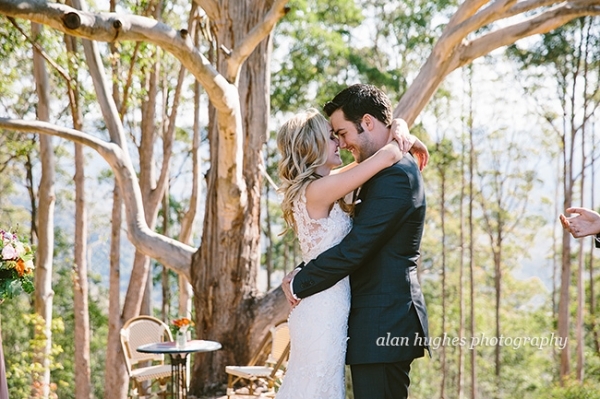 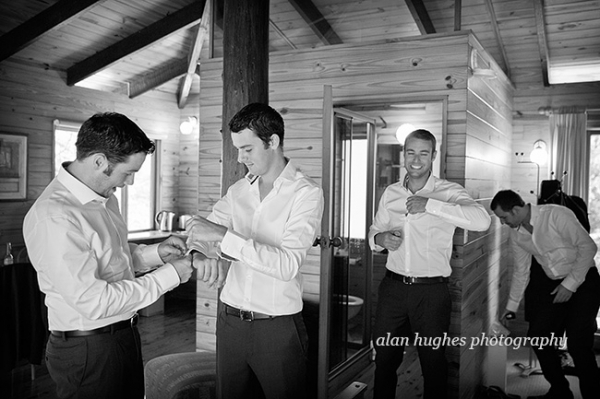 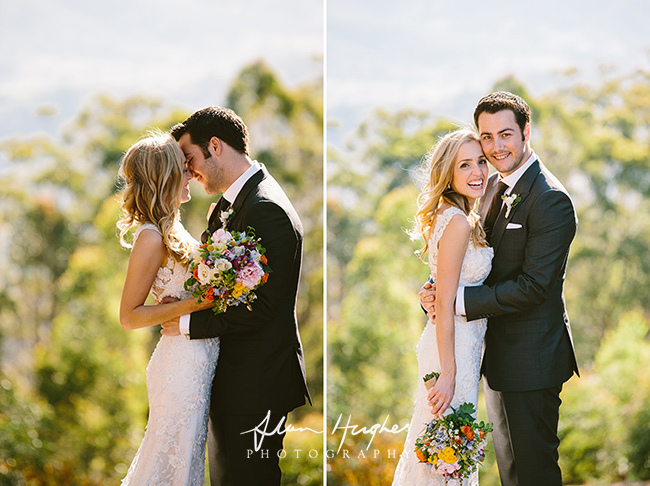 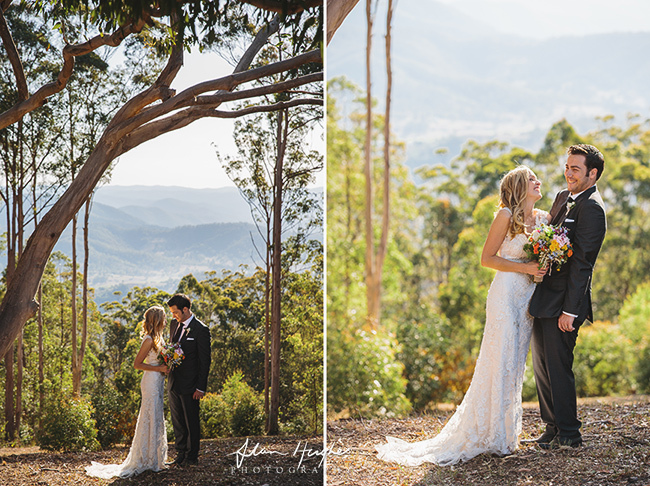 Heath & Georgiana's Coolabine Ridge wedding day, in their own words, couldn't have been more perfect. 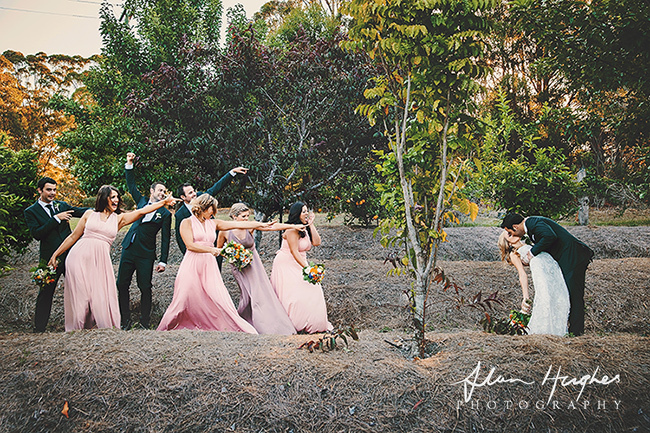 Which was just as well because up to that point there were a few obstacles they had to overcome to get there, including the dress shop going broke a few weeks before the big day to the garden lights they brought not working hours before the ceremony. 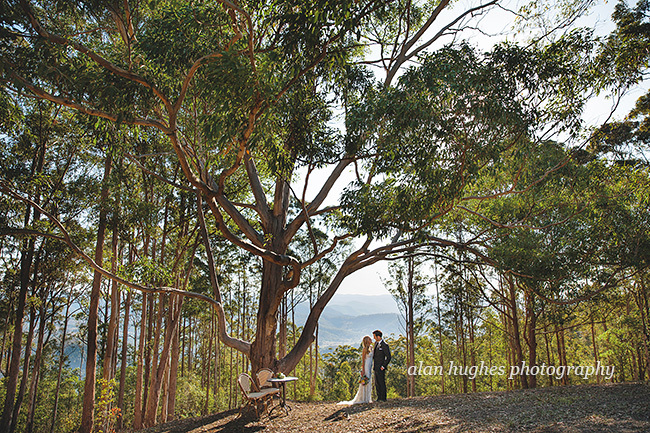 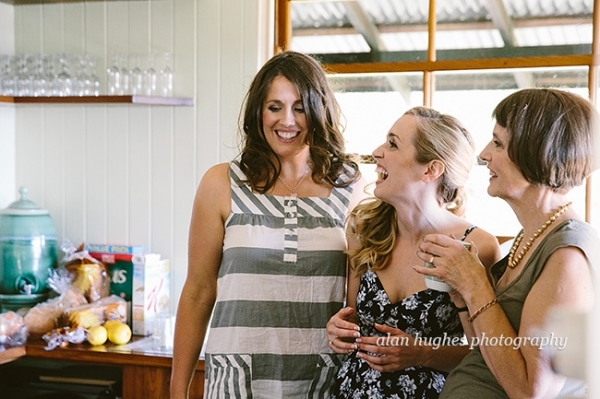 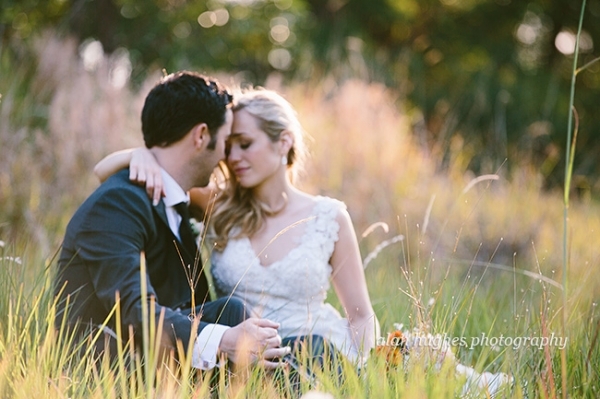 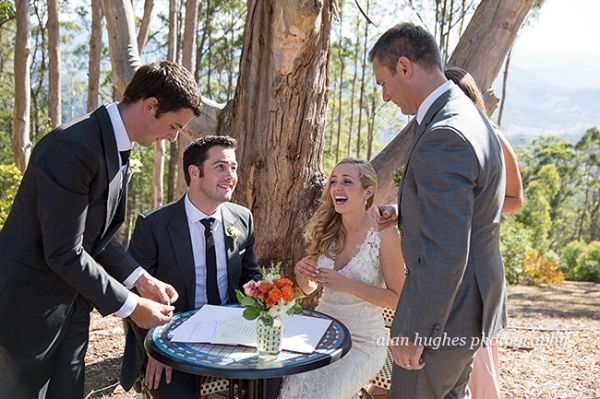 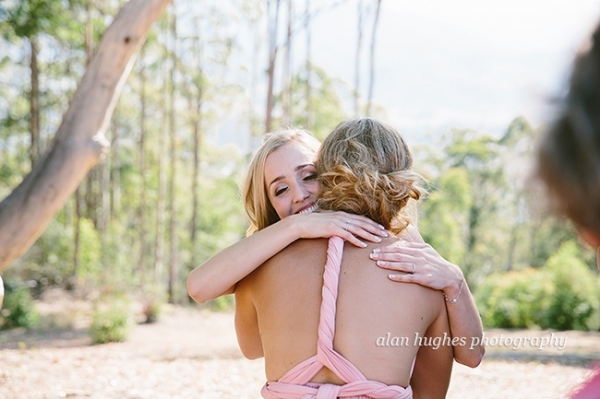 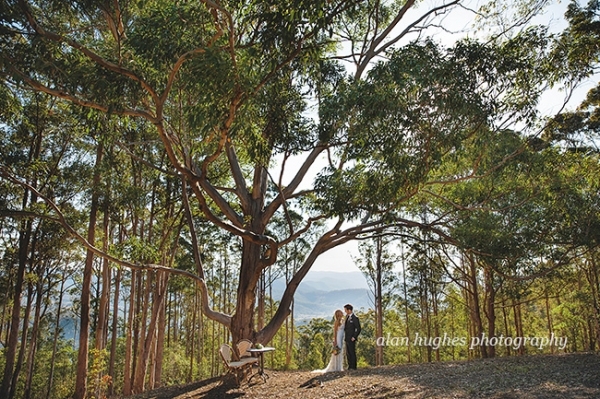 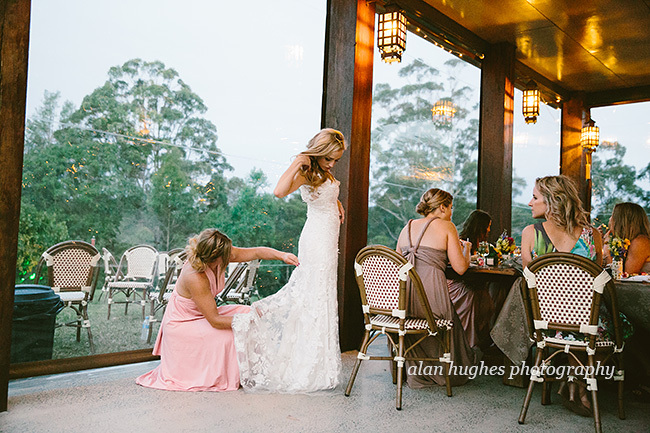 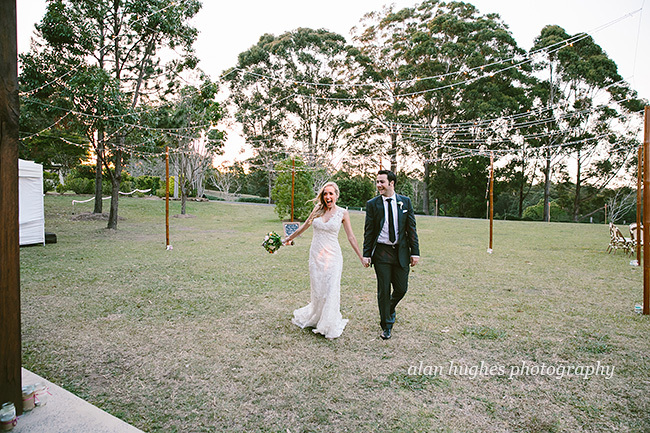 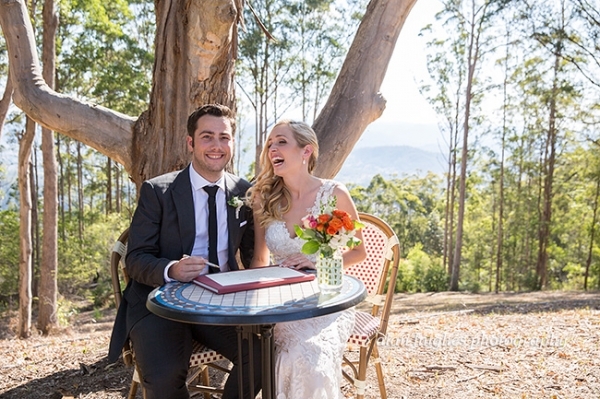 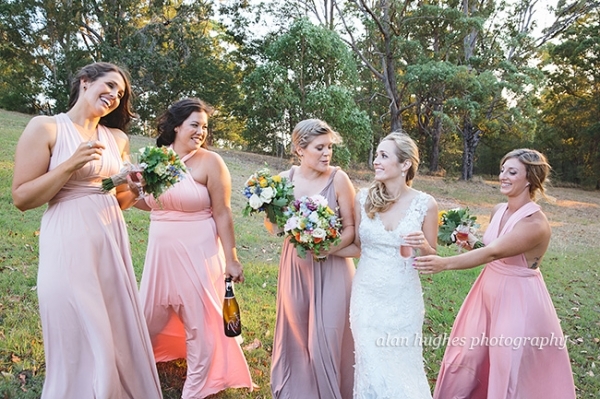 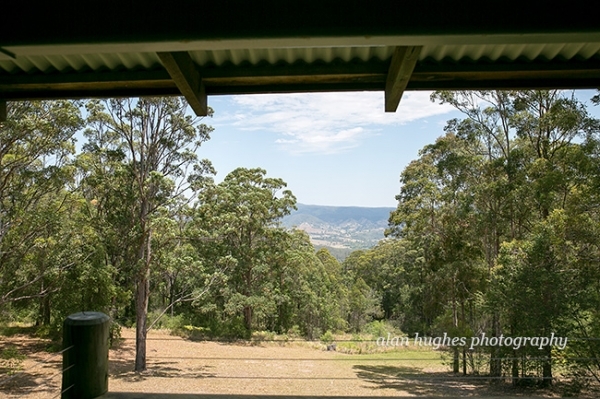 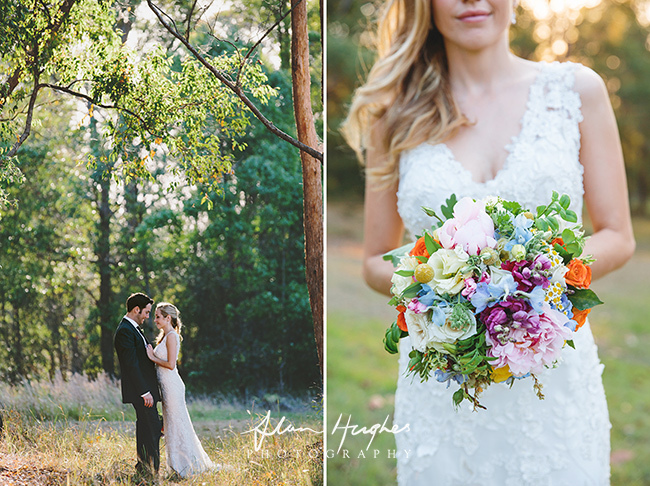 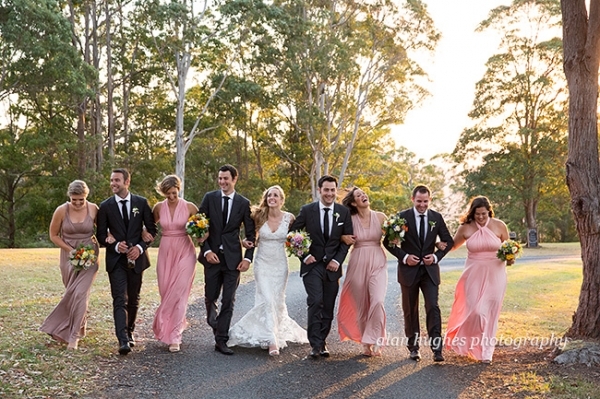 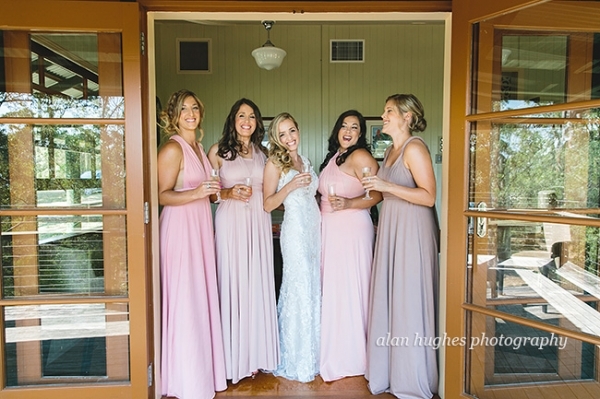 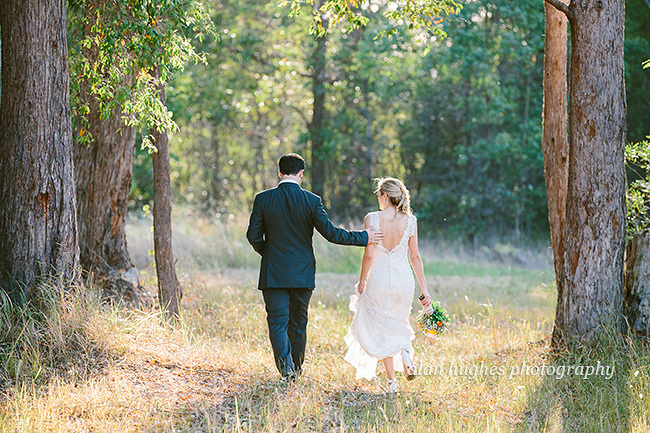 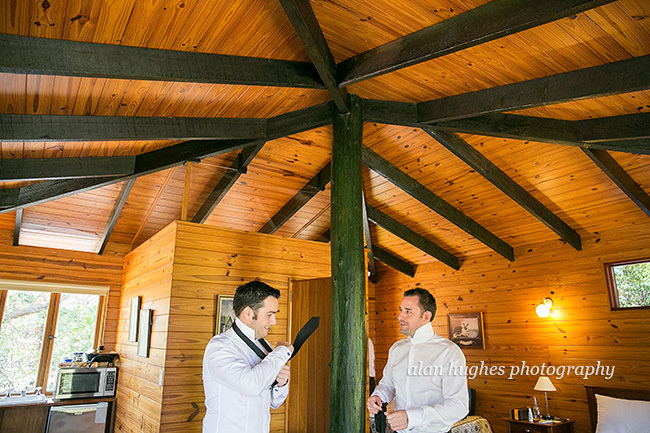 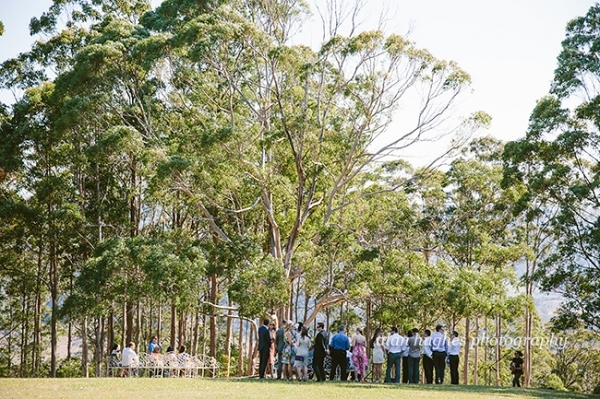 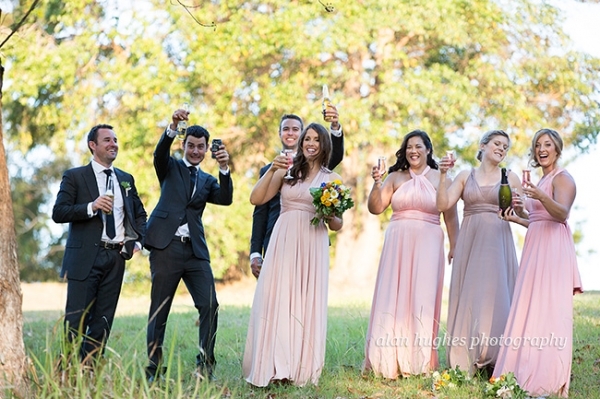 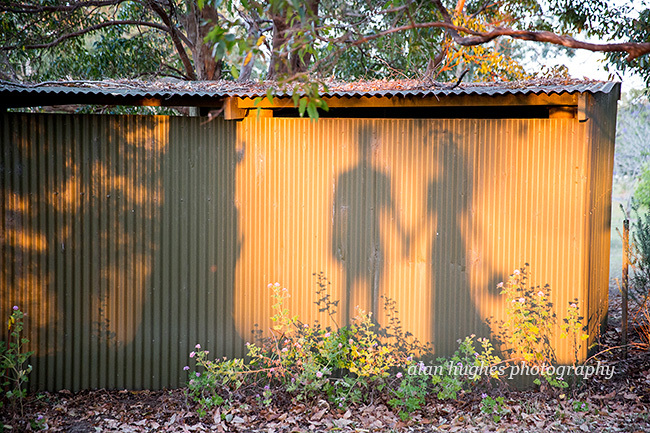 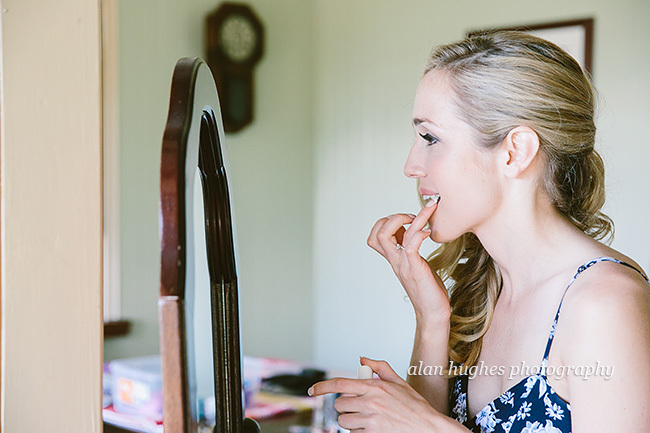 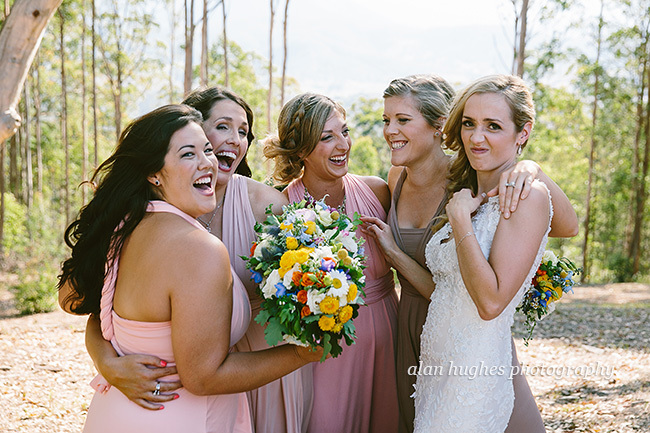 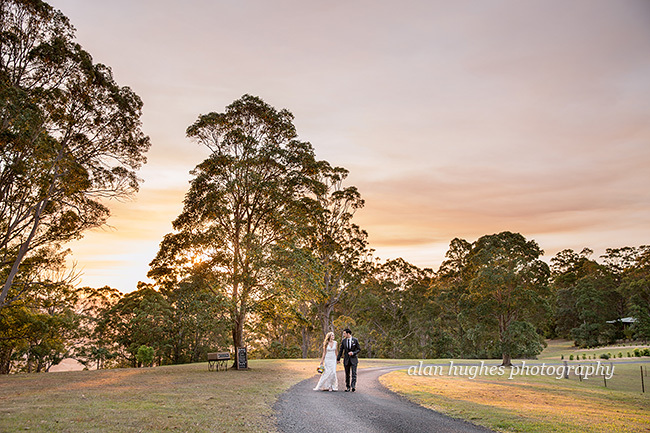 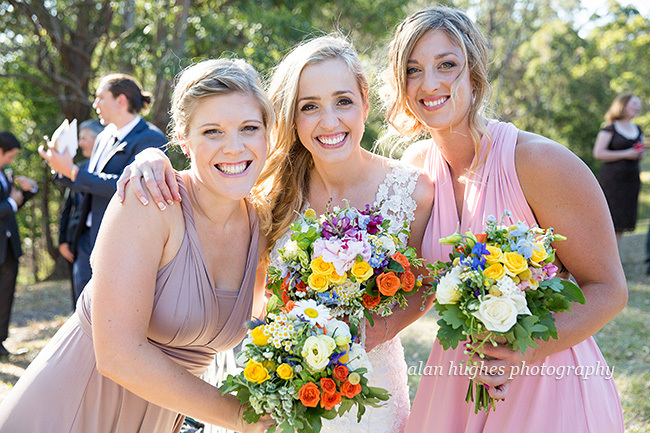 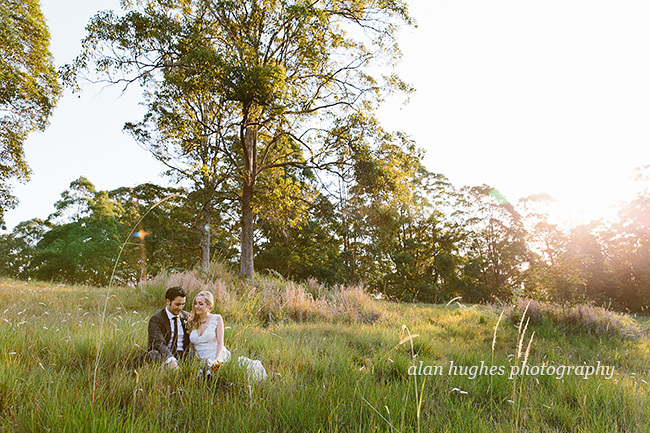 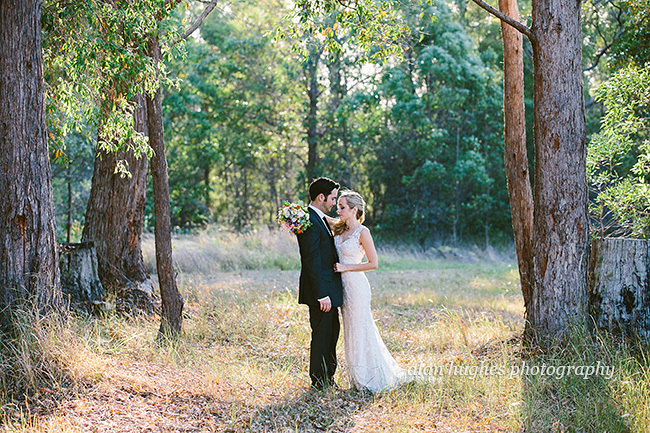 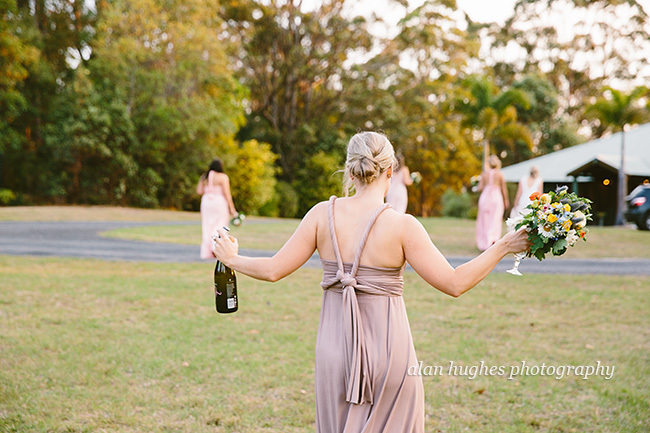 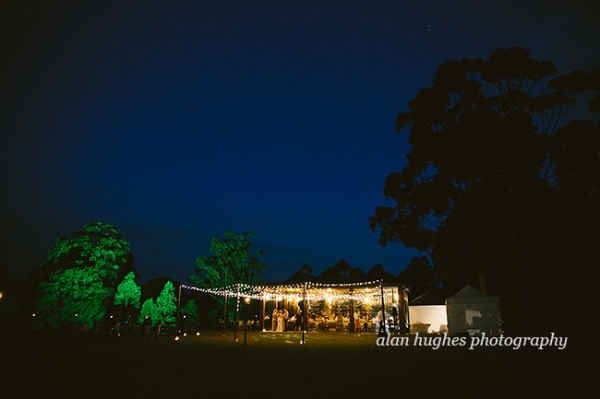 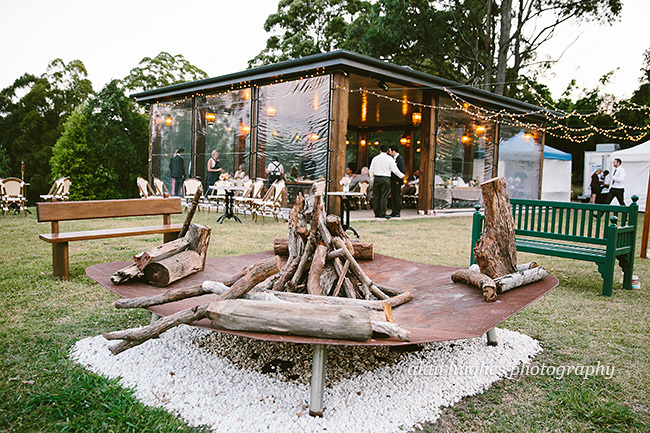 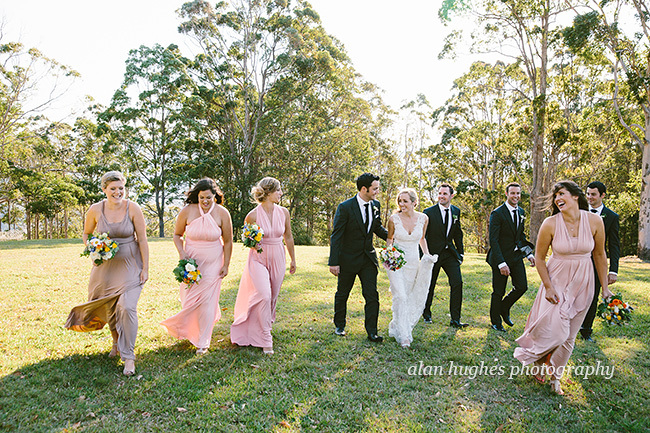 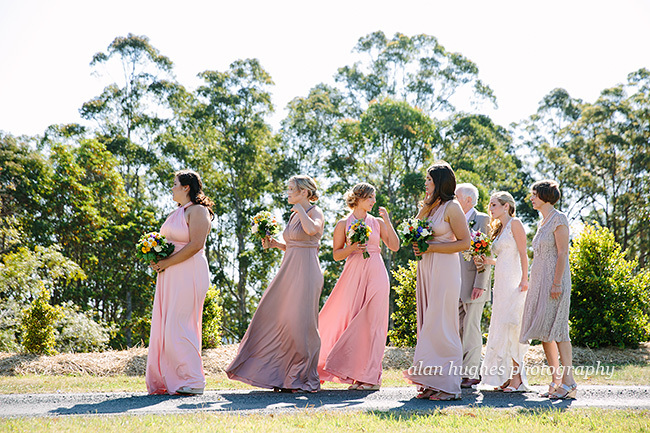 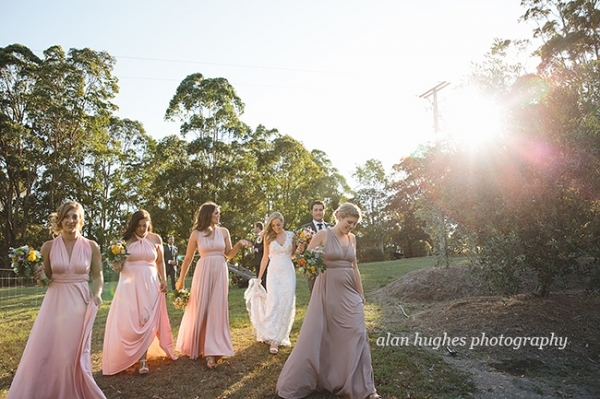 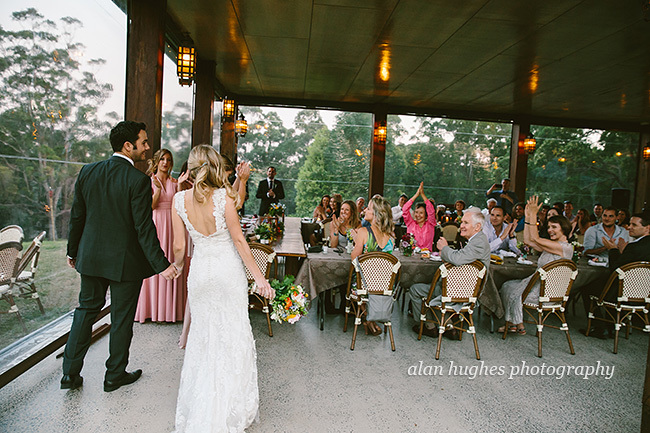 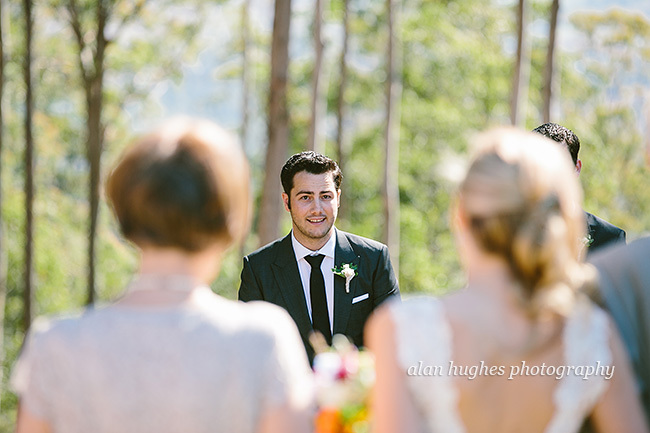 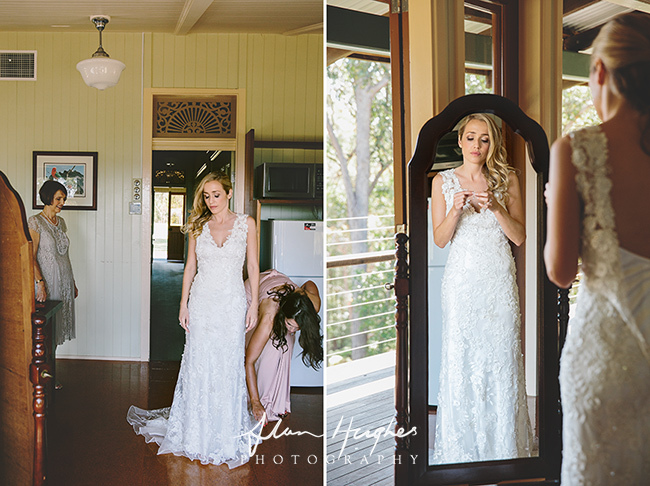 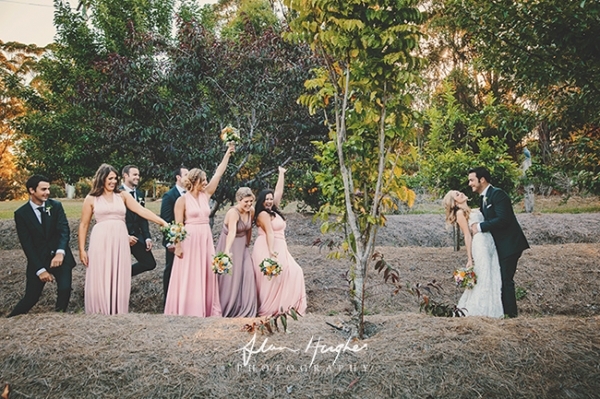 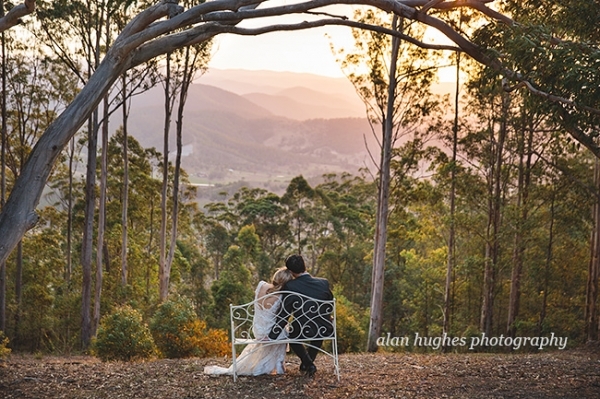 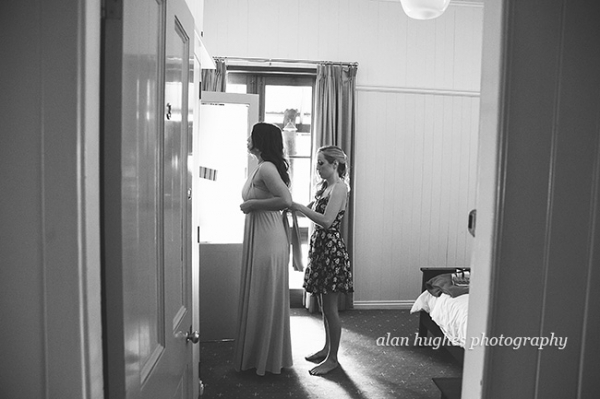 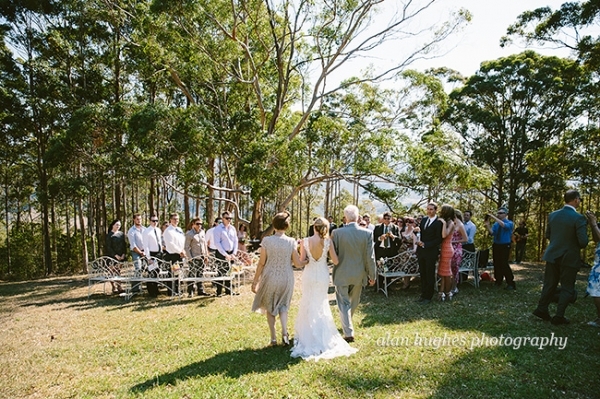 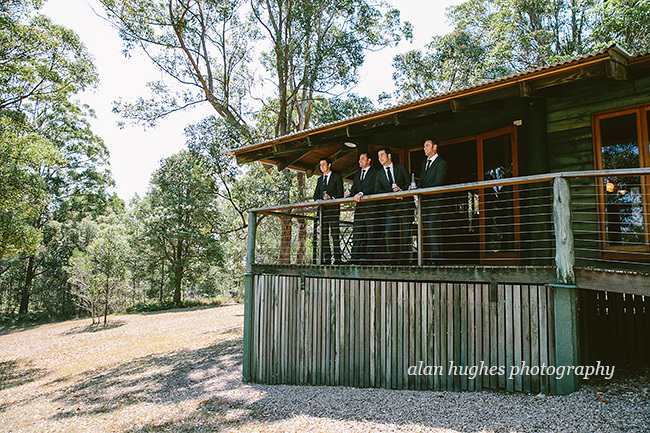 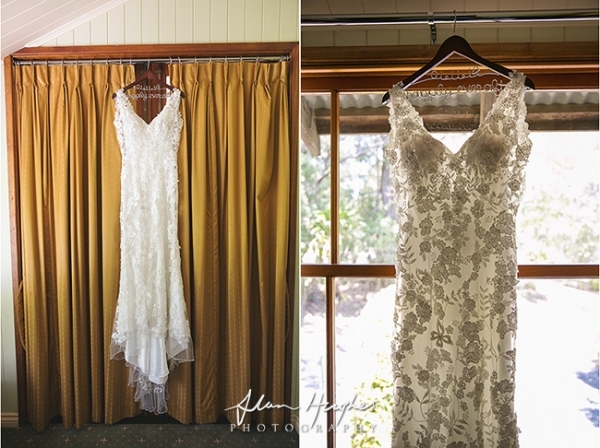 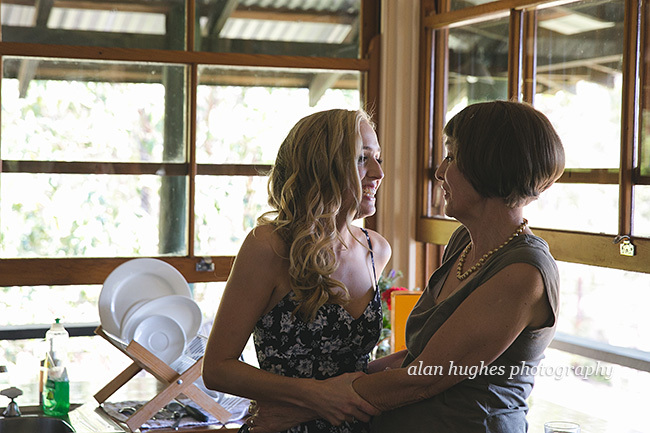 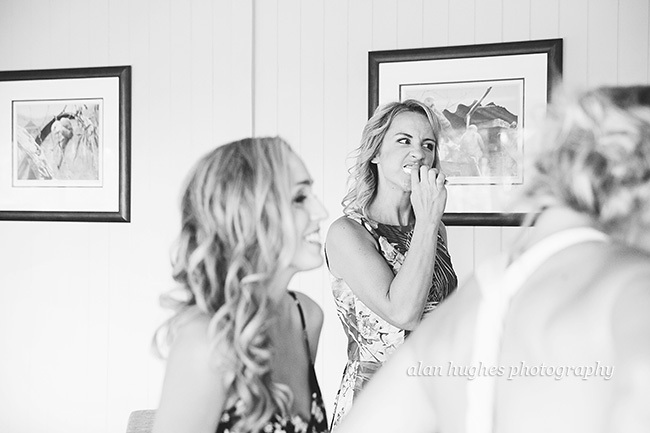 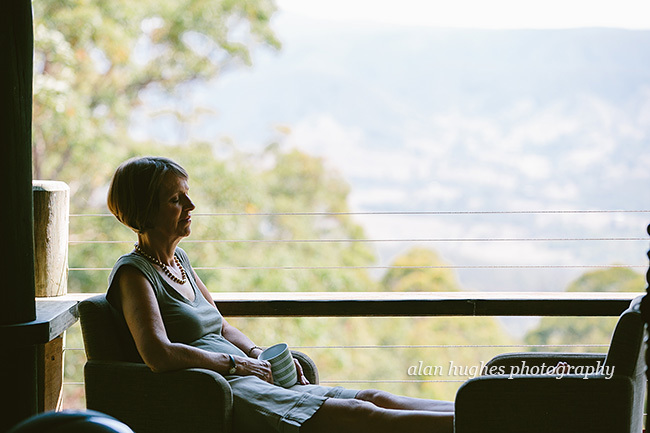 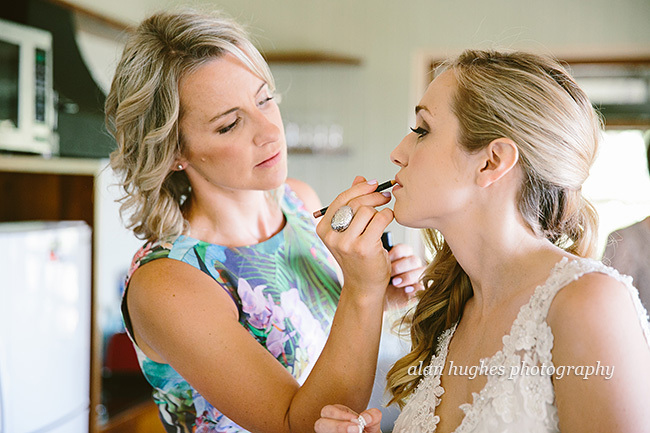 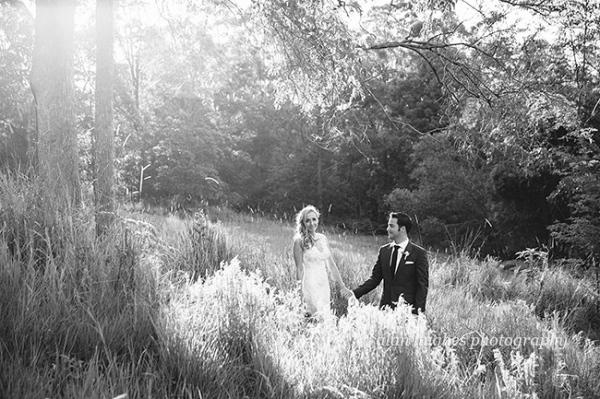 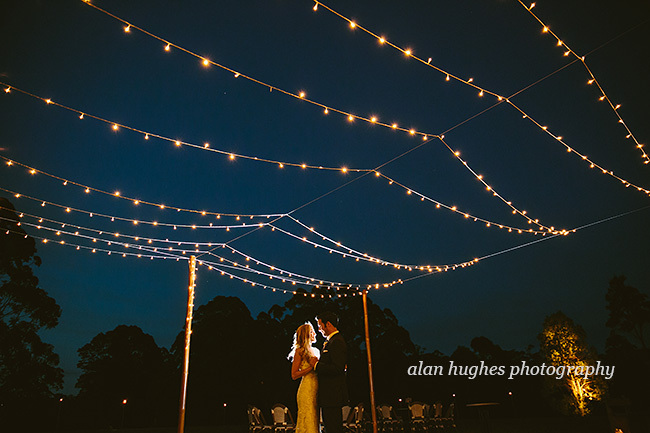 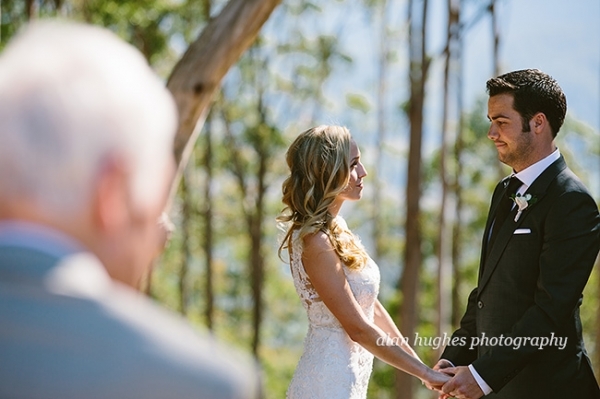 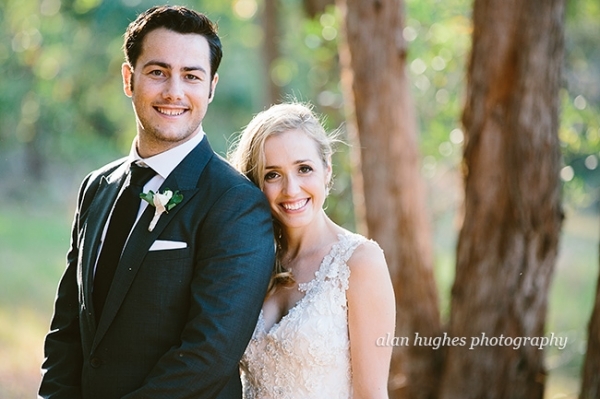 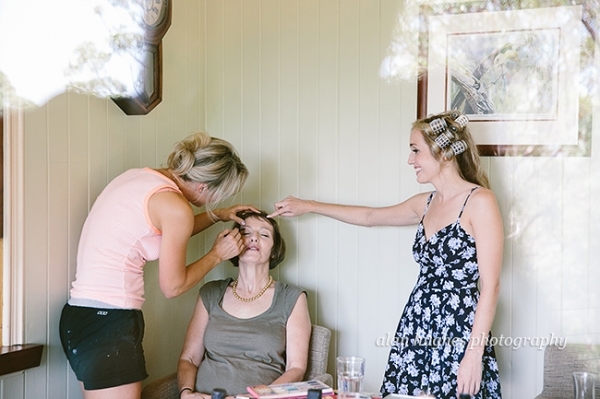 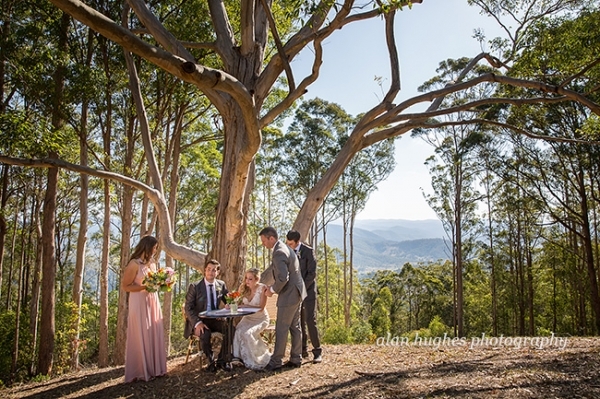 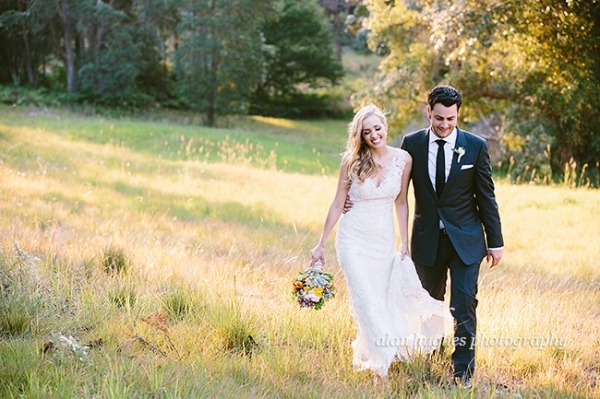 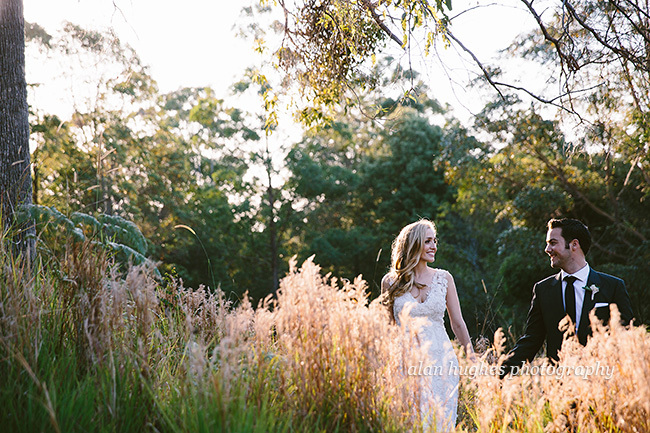 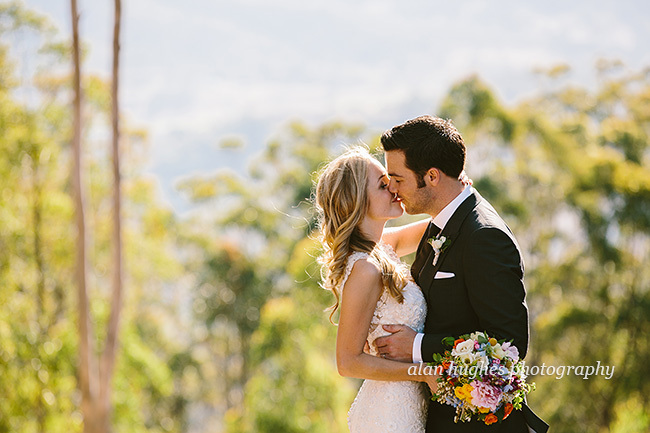 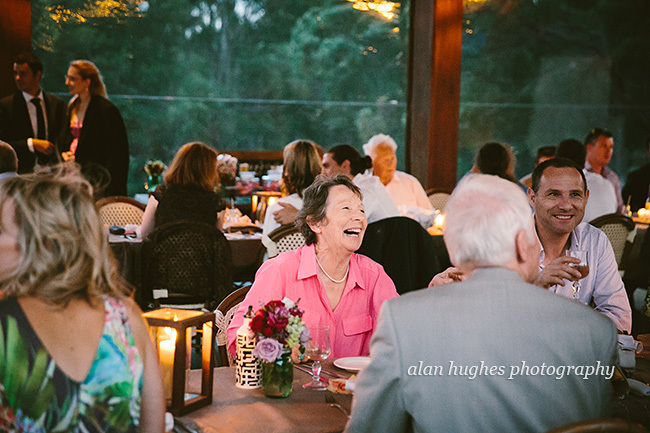 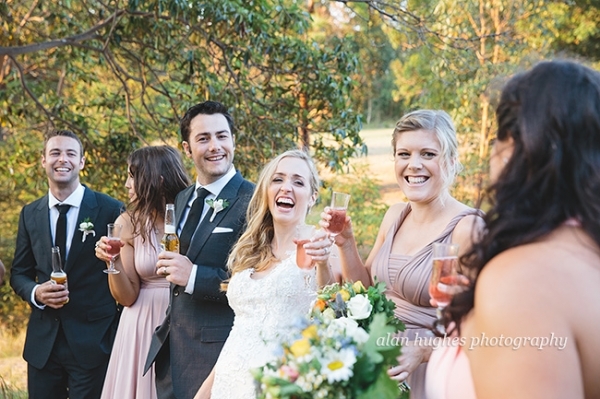 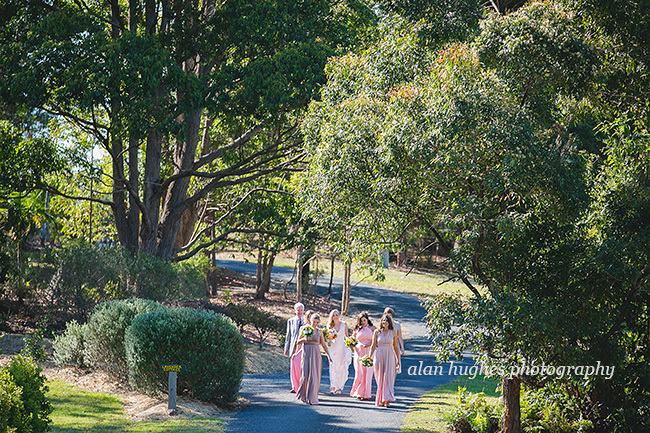 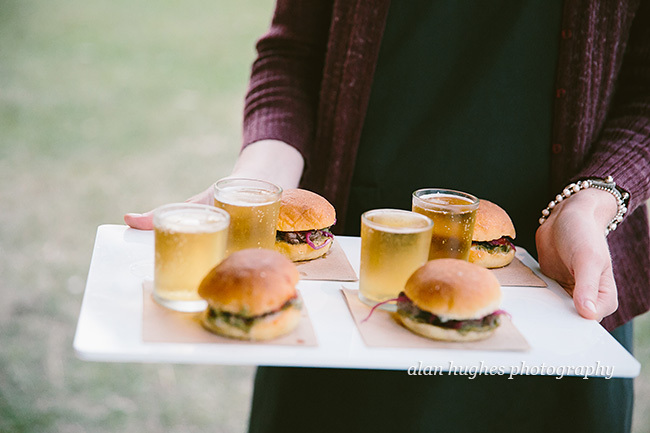 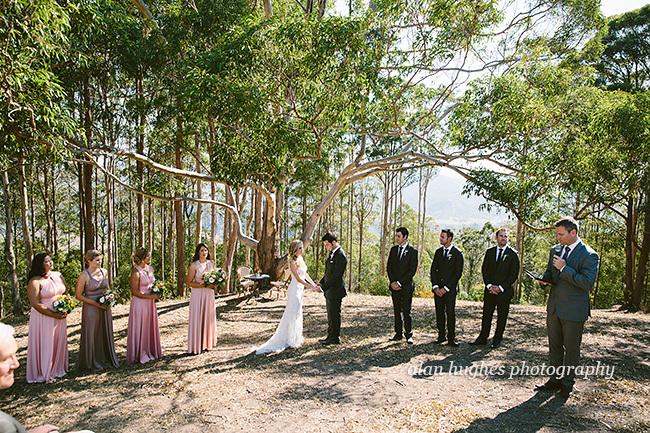 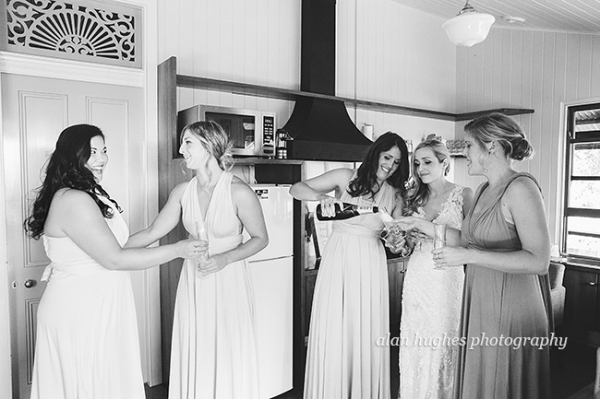 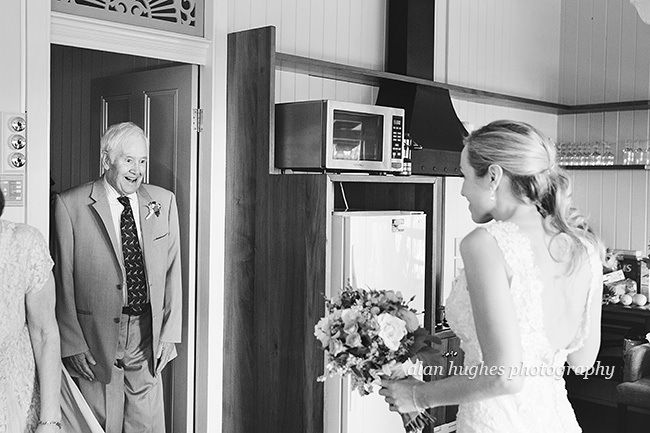 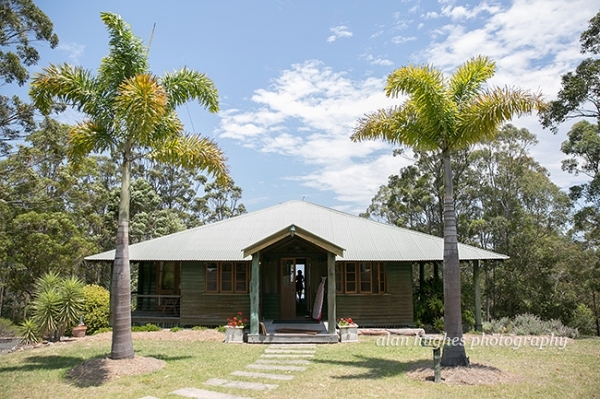 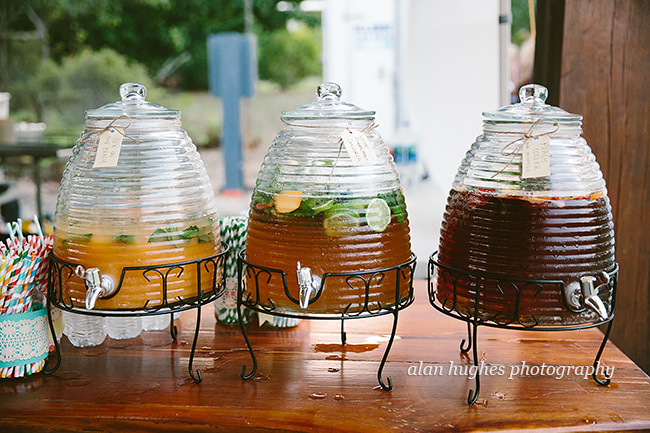 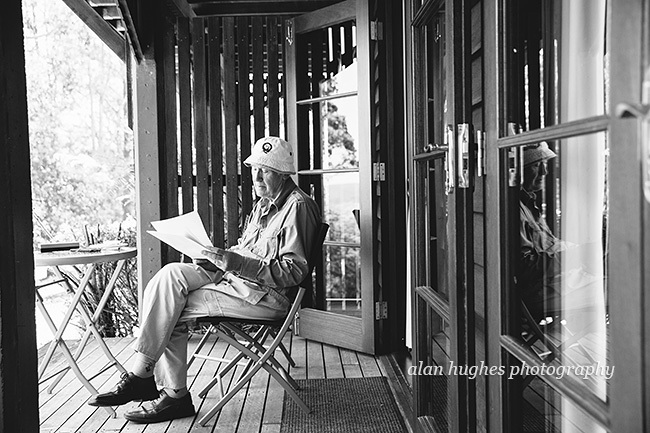 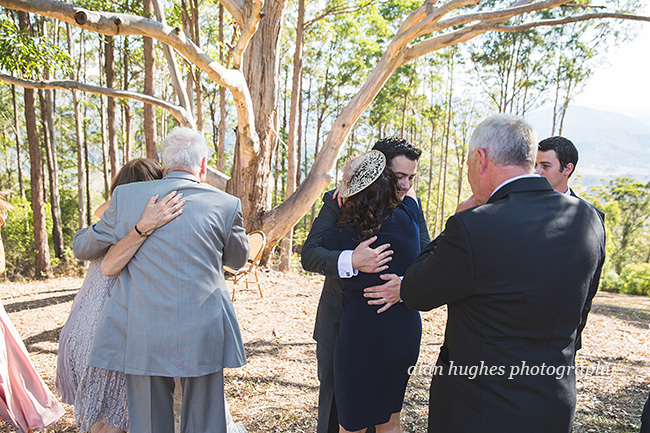 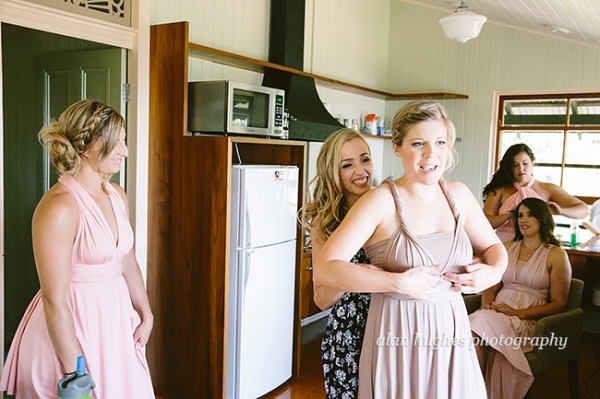 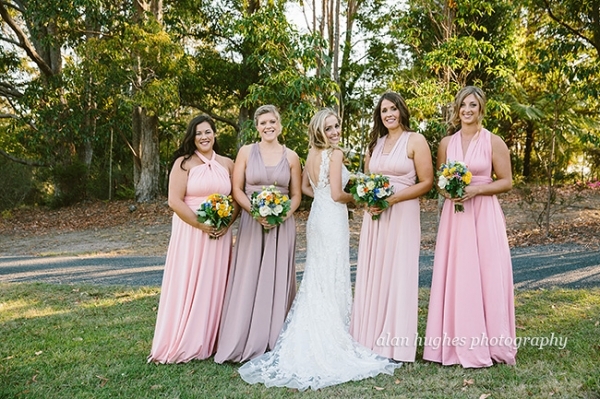 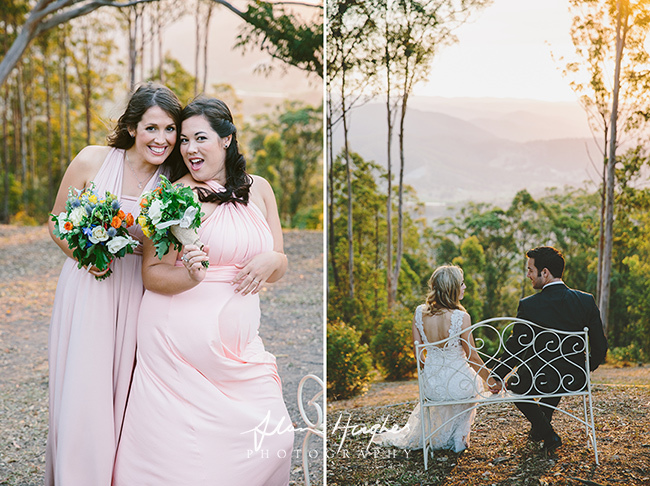 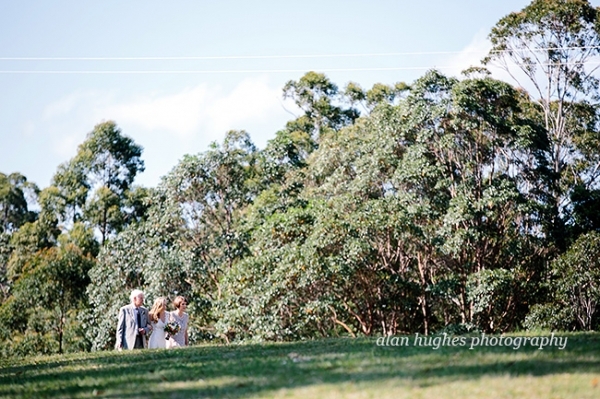 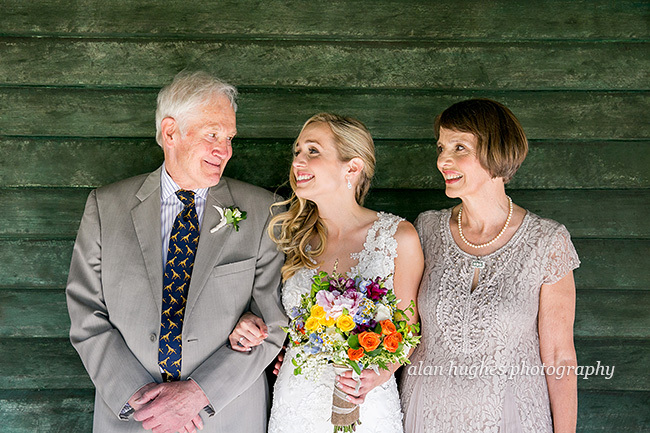 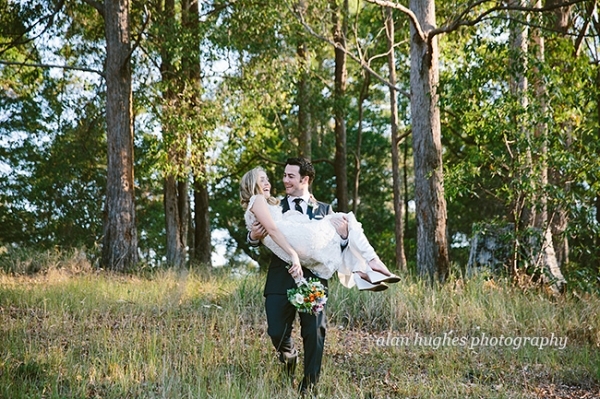 Coolabine Ridge in the Sunshine Coast Hinterland was the stunning location, combined with gorgeous weather and family and friends this beautiful couple had everything they wanted. 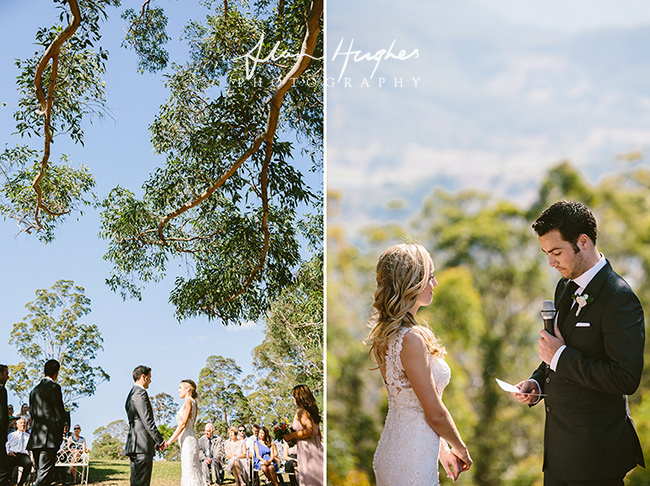 Below are my faves from the day which include Georgiana's father finishing writing his speech and then his frist view of her in her dress. 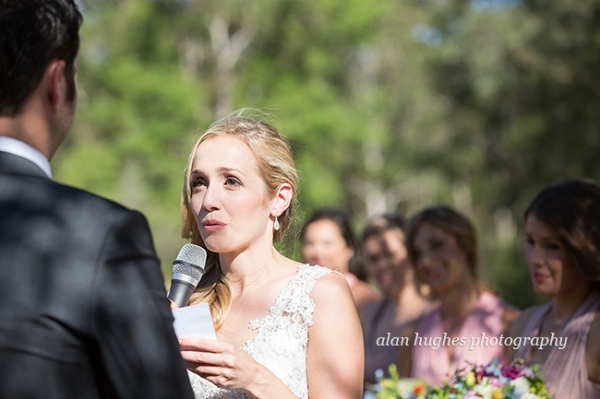 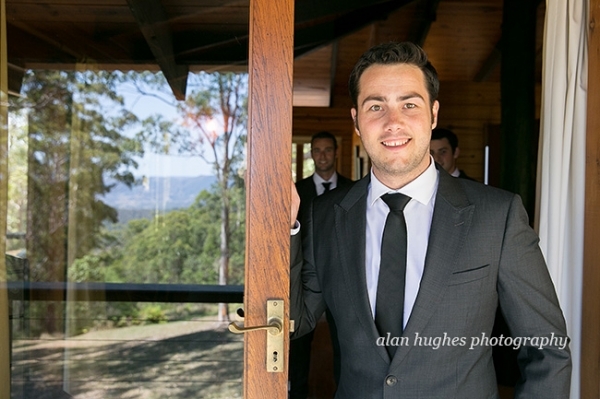 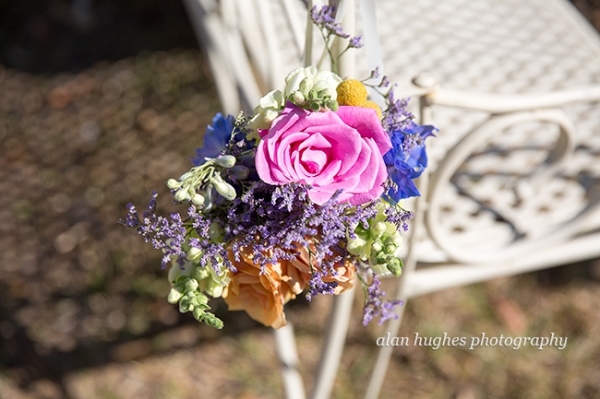 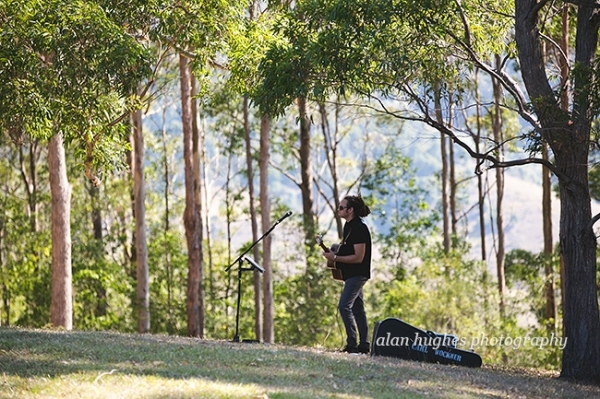 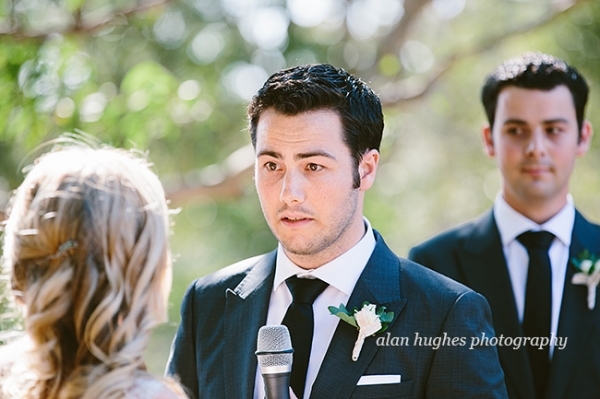 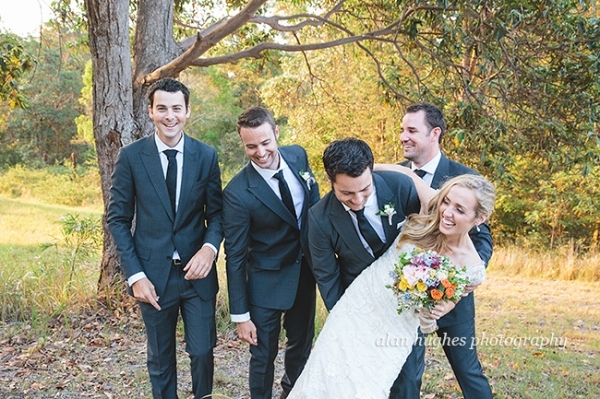 The celebrant was Jarrad Bayliss, flowers by Heavenly Blooms, music by Carl Wockner.